Sep 07, 2018 When crime occurs in organised ways, inspection authorities and the social partners also need to improve their cross-border cooperation. 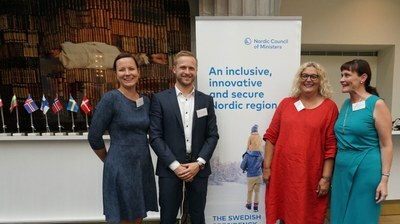 This was one of the messages when participants from the Nordics and Baltics met at an experts’ seminar in Stockholm recently. 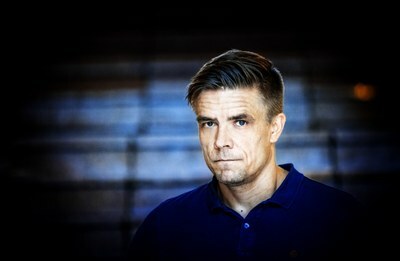 Sep 07, 2018 Trade unions and employers have entered into an unusual collaboration to fight unfair competition and the shadow economy within the Finnish construction industry. A cross-border cooperation has also been important for work environment agencies in Finland and Estonia. Sep 07, 2018 Denmark is a popular destination for jobseekers from other EU countries. Trade unions fear this could lead to increased social dumping and want more controls. Yet most foreigners are in jobs that are covered by Danish collective agreements, says one expert. 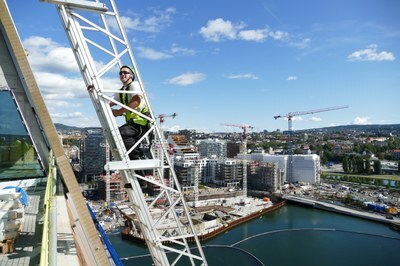 Sep 07, 2018 The view is dizzying as one of the construction workers climb the steps at the top of the new Munch Museum which is being built in Oslo. The museum will be more than a shop window for Norwegian culture; the construction project is also meant to be a showcase for fair competition and working conditions in the construction industry.